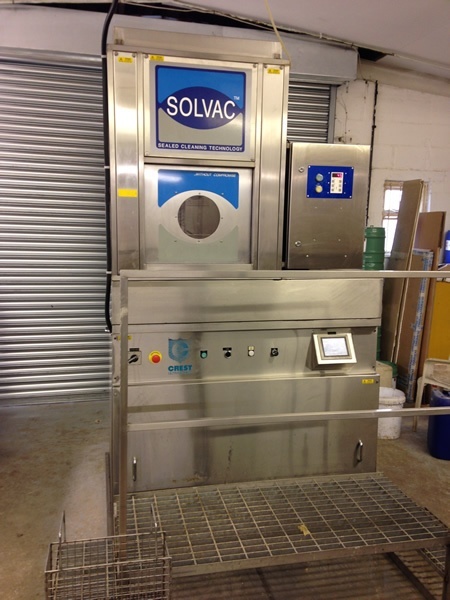 Bluebell Industries Limited have recently invested in the latest sealed solvent cleaning solution from Solvac Sealed Cleaning Technology. Our new degreaser provides us with fully automated cleaning of all ground and polished glassware, giving a wax free finish to all surfaces using environmentally friendly solvents. © 2019 Bluebell Industries Ltd.